WHOP WHOP it's the end of the week:-) Happy Friday everyone. Another week has whizzed by and we're counting down the days (not weeks) until Harry heads off back to Uni for his third year. Amazing!! 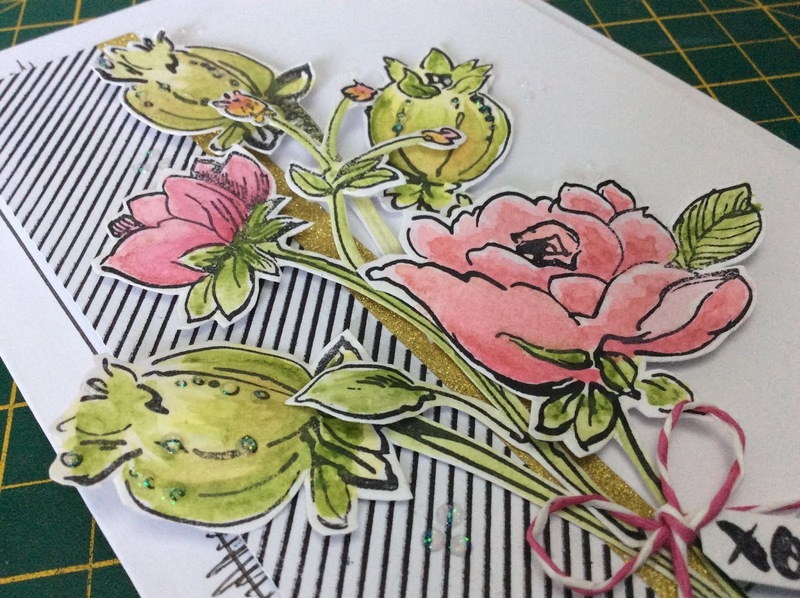 each decorated with water coloured floral sprays. 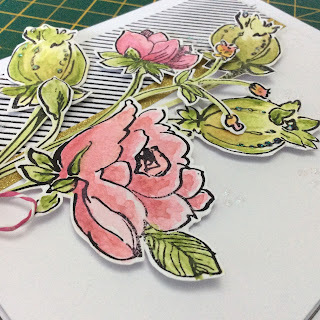 I used the Botanical Garden stamp set, coordinating dies and the new Water Colour Palette from Altenew. I love colouring and, when I'm not working on paper based projects get out my pens/pencils and paints and colour. I'm no expert but it definitely makes me happy :-). 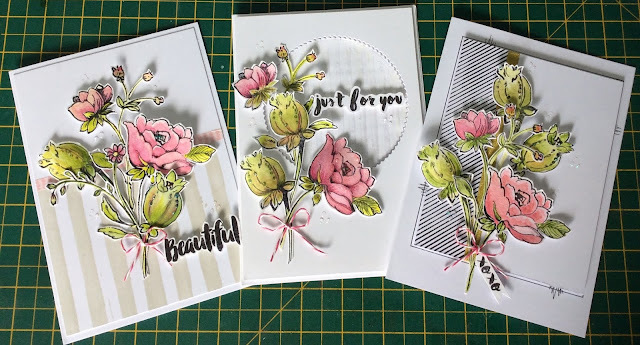 In the video below I share how I coloured my flowers and built up each of the cards. There's a full supply list for card below the video too. Lovely cards Clare, so fresh. Absolutely beautiful, you've inspired me to do some watercolouring. 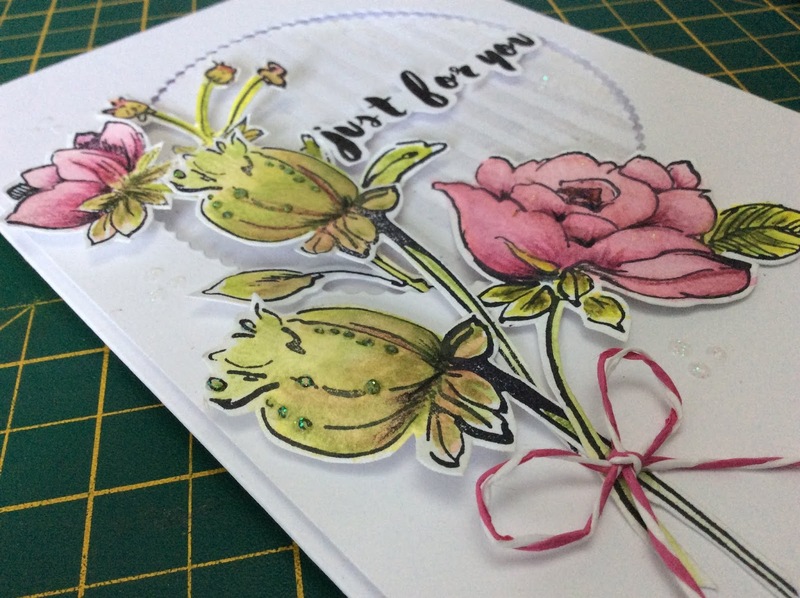 Beautiful card and colours used Clare. Hi Clare, I love all these cards, they are so pretty and I adore the flowers. 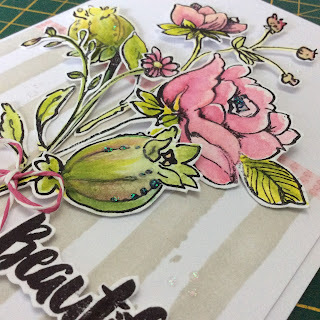 Love love love these cards Clare! Thank you for sharing!!! 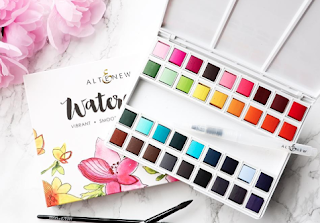 To do the watercoloring is very peaceful and helps one to relax!! Such pretty cards Clare. Although I don't stamp much these days I'm glad I can still appreciate lovely work when I see it. Just beautiful! Thanks for sharing. Take care. I did leave a message before but it hasn't published so am trying again. Although not a stamper I do appreciate other people's lovely work and I have to say your cards are beautiful. Thanks for sharing. Take care.